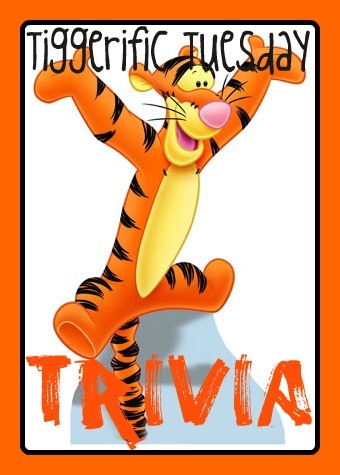 Welcome back to another edition of Tiggerific Tuesday Trivia as we share a special post of Disney trivia with you! Along with my co-hosts Jodi from Magical Mouse Schoolhouse, Jenn from Disney Babies Blog, and Heidi from Heidi’s Head, I’m Mike from My Dreams of Disney! 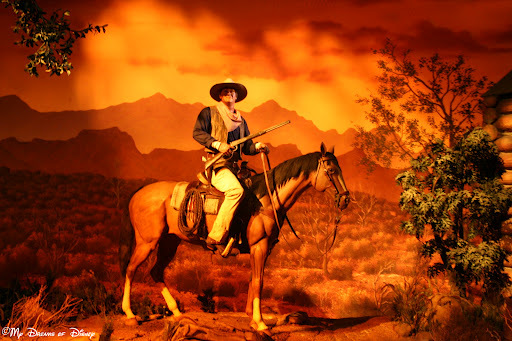 Female “gangsters” weren’t seen on The Great Movie Ride until _____? That only male Cast Members played gangsters during the live-action sequence for The Great Movie Ride’s first 11 years? “Mugsi Tocatta,” the first female gangster, joined in 2000. Thank you for stopping by! Don’t forget to check out all of the other great blogs, including the ones of my friends from Magical Mouse Schoolhouse, Disney Babies Blog, and Heidi’s Head — and all the other ones that link up! Thanks! Just click the links below! Today I’m posting over at my friend Jon’s site Mousekejournals! 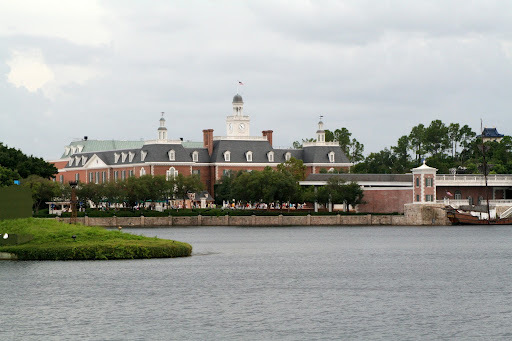 He is running a series on the countries of Epcot’s World Showcase, and I volunteered to write about The American Adventure! Head on over and give it a read, and tell me what you think about it. Thanks everyone!